Need some retail therapy? 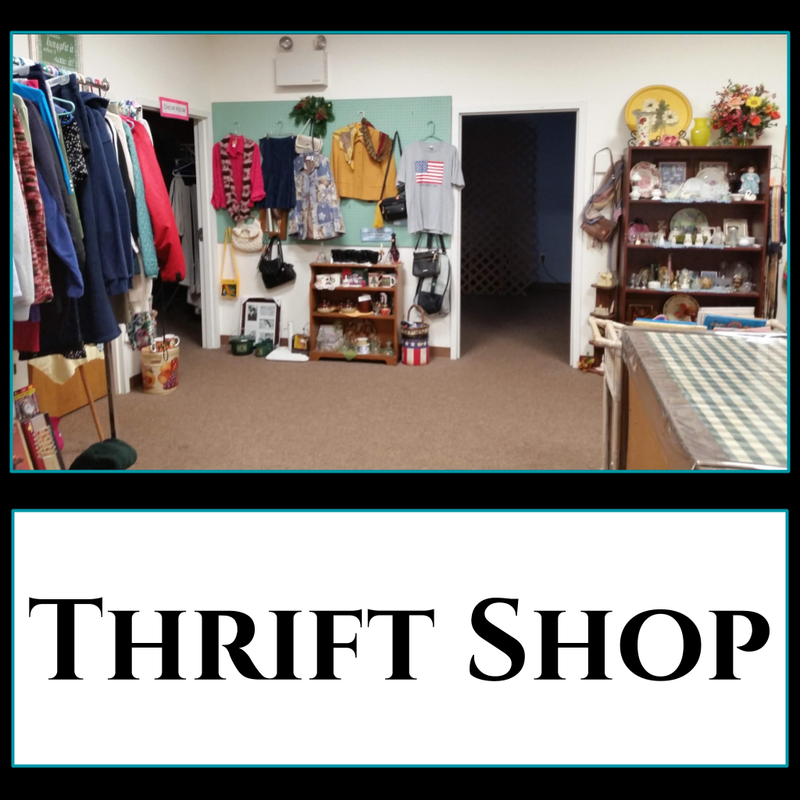 Check out the latest additions at the Coventryville UMC Thrift Shop on Saturday, February 23rd, from 9:00 AM-1:00 PM. From dishes and housewares to clothing, toys and electronics, there’s something for everyone! Visit us at 1521 Old Ridge Rd, Pottstown, PA 19465. Questions? Please call the main office at 610-469-9350.